Recently, Otakuzine announced that they are cancelling Ozine Fest Encore which was originally scheduled on October 1 up to October 3. The renowned anime convention which is planning to have a "part 2" of their most successful con yet, called for a meeting today to discuss the plans for the Ozine Fest Encore. Due to some problems with the "surprise" Japanese talent and to some production matters, they are pulling the plug on this event. Expect to have a "mini con" to replace this event sometime soon. McAfee, the Santa Clara-based security / antivirus company, was recently acquired by Intel and it will function as a wholly owned subsidiary (under the control of its Software and Services group). Experts believe that this move is Intel's step into strengthening the security of connected devices (i.e. wifi gizmos). As we all know, we are already on the wireless age and a series of threats that attack the vulnerability of this network are developed every day. Let's just wait for what Intel is cooking after the acquisition. I've been busy lately and my site was overrun by outdated content. So here we are with a new gimmick that comes every week to satisfy your technophilia techo hunger. Welcome Techo Friday! It's Friday the 13th today and it's fitting to launch this new segment of my website on this wonderful day. Anyway, our first topic is one of the trending topics in twitter and geeks dig this operating system like hot pandesal. 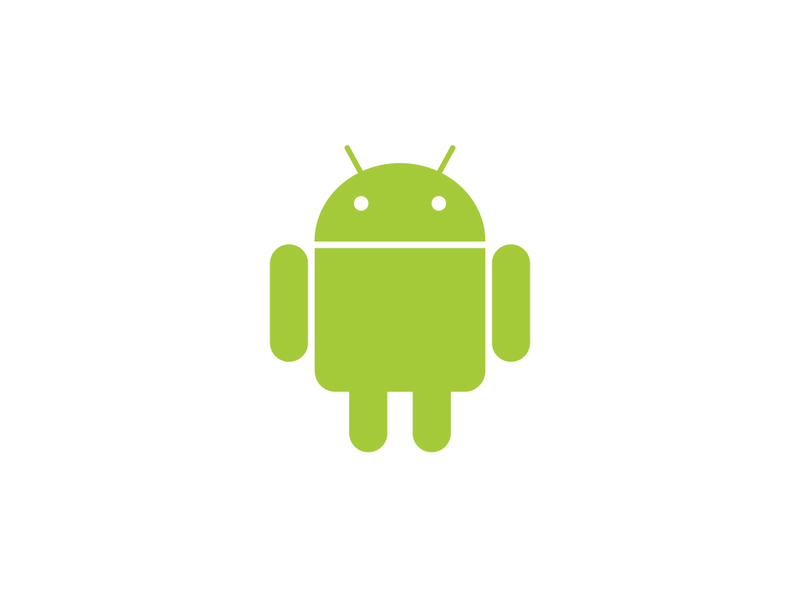 I'm talking about Android! So let's begin! 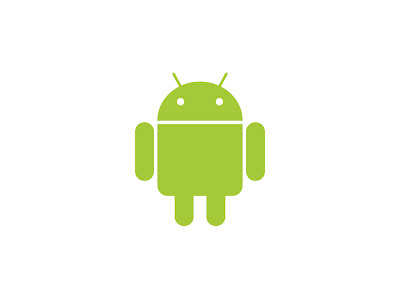 Android is none other than Google's flagship operating system for mobile devices (mobile phones, netbooks and such). It's based on Linux kernel and GNU software so expect it to be opensource. LG GW620, HTC Hero and Motorola MB300 were among the first early adopters of this version. HTC Sapphire, Samsung Galaxy and Sony Ericsson Xperia X10 were among the popular phones who used this version. Motorola Droid, HTC Legend, Samsung Galaxy S and Google Nexus One were the notable mention on this version. Motorola Droid 2 and HTC Evo 4G are one of the few current phones that uses this latest stable version. note: An upcoming version (3.0) on Q4 2010 is named Gingerbread and support for WebM video playback and improved copy–paste functionalities are the currently confirmed features. Rumor has it that the upcoming "PSP phone" of Sony will use this version. There you have it guys. If you are planning to join the Android craze, better check the version first and the capabilities of that "flavor" in order to satisfy your cravings. Till next time on Tech Friday!